Welcome to the Racing Officials Accreditation Program (ROAP) web site. 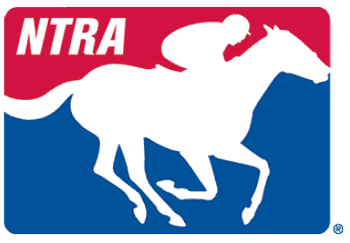 Here you will find information about the accreditation process for stewards, judges and racing officials in flat, harness, and steeplechase racing; a comprehensive listing of accredited horse racing officials; help wanted ads for racing officials, judges and stewards; and postings of upcoming Continuing Education and Accreditation schools and events. ROAP is 501(c)(6) organization based in Lexington, Ky. at The Jockey Club offices and is a collaborative effort of many organizations representing all types of racing. Through this participation, they are supporting the common goal of insuring the integrity of the pari-mutuel racing industry.